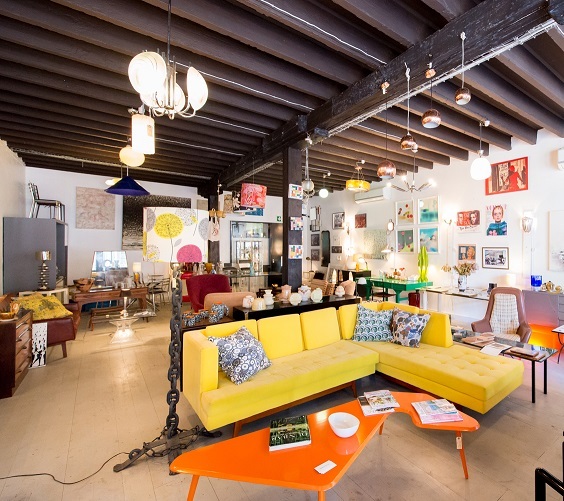 The New Modernist, the latest interiors destination to add pronounced flair to the Mother City, has opened its doors in the creative cluster known as the Urban Hub, a go-to locale for design nestled at the foot of the Bo-Kaap. The New Modernist is a specialty store that focuses on Modernism’s finest moments in the form of lovingly restored, collectible pieces of furniture that are presented in their best possible state. But this is no mere vintage shop, neither is it the sole domain of Scandinavian retro – although you may find a rare Finnish item here or there… Instead, The New Modernist is something special. 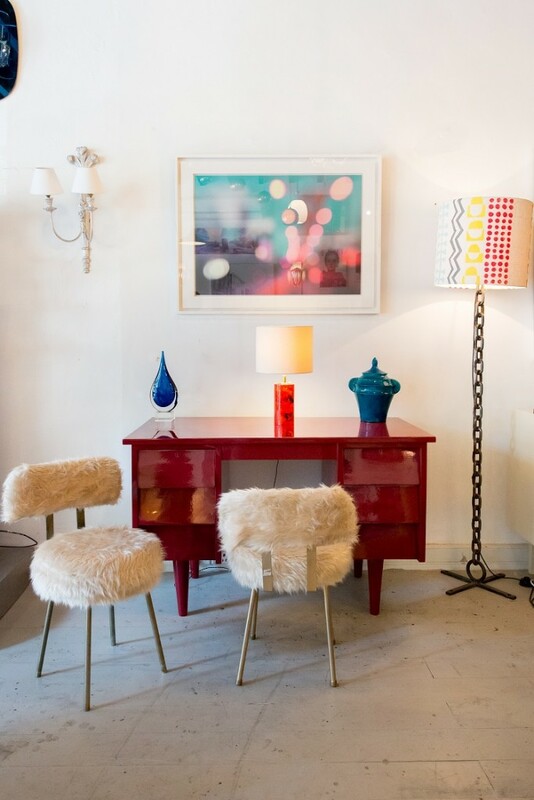 Here, the pieces that are available for sale have been identified and placed on show, in an attractive gallery-style setting, because they are investment pieces created by key 20th century designers, and will accumulate in value over time. The New Modernist’s commercial collection is curated by the knowledgeable Emma De Crespigny, an expert on Modernist design who holds a Masters Degree in History of Decorative Art and Design from Parsons, in conjunction with the prestigious Cooper Hewitt Design Museum in New York. 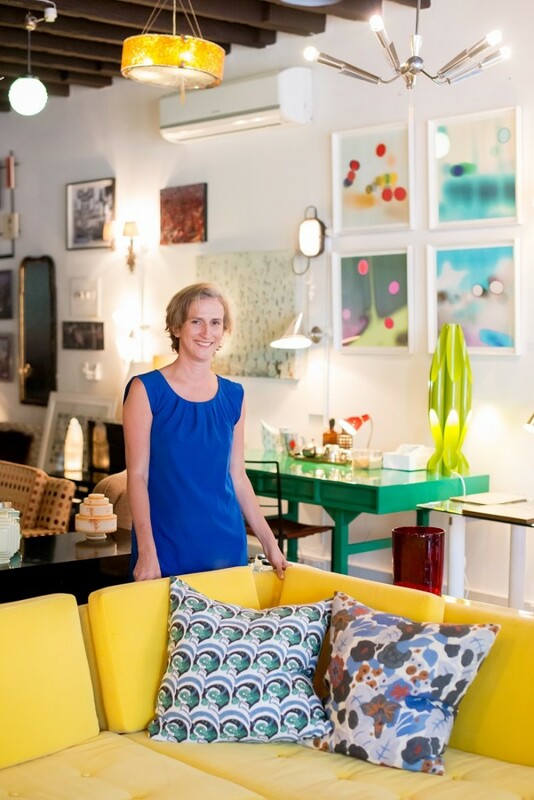 De Crespigny worked for many years as a collector and dealer in New York, before relocating to Cape Town and opening the C20 Galerie, which she still owns. What’s more, De Crespigny applies her own interior design skills to creating all-new furniture options such as lighting and accessories that are incredibly contemporary yet have a retro air about them. These custom-designed “bridging” products are intended to live seamlessly alongside their classic counterparts. As the name of this new destination store denotes, The New Modernist offers a fresh, modern approach to the past! The New Modernist is situated at 142 Buitengracht St, Urban Hub, Bo-Kaap. Opening hours are Mon-Fri from 09h00 to 17h00, and on Saturdays from 10h00 to 15h00.